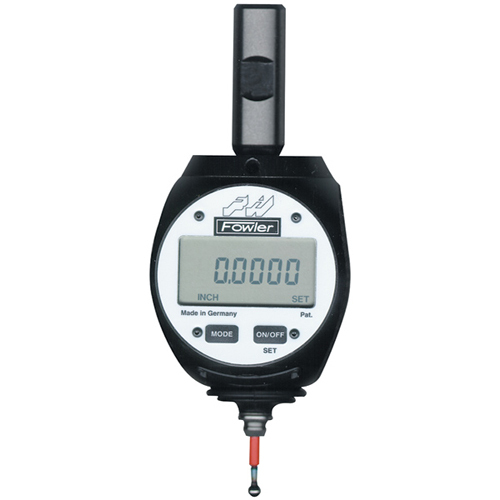 Fowler's Universal 3D Sensors, made in Germany, are very accurate and versatile and available in bothmechanical and digital models. short sensor. True inch/metric conversion. No. 53-710-175/176 3D Mechanical Sensors The 3D sensors are easily clamped into the milling spindle for exact positioning of the spindle axis on the edges of the workpiece or jig.